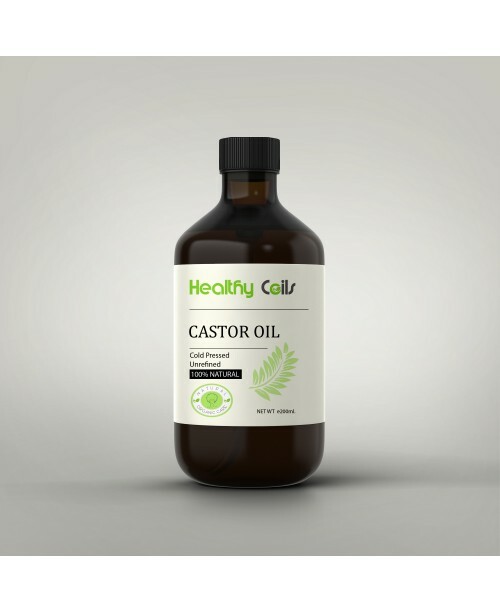 200ML, 100% Natural Cold Pressed Castor Oil. Use in treatments, as a pre-poo, hot oil treatment, oil therapy, as a sealant, scalp balm and many more. Free from Gluten and wheat.